Allure Party Rentals is South Florida's premier provider of party rentals and event rentals. As a trusted name in event excellence, we strive to create unforgettable events with our vast selection of wedding rentals and party rental equipment. 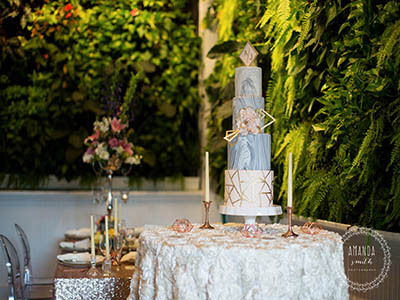 Our full-service inventory of South Florida event rentals includes a variety of table and chair rentals, chiavari chairs for rent, tent rentals, tablecloth and linen rentals, charger plates, china, glassware, flatware, dance floors for rent, and much more. From backyard weddings to extravagant galas, Allure carries all the high quality and affordable party rental essentials you need! We are committed to being an all inclusive party rental company, with unbeatable prices and unparalleled service, and we invite you to call, email, or come in for your free event consultation today! Planning a special event? At Allure Party Rentals, you will find the largest selection, highest quality, and best priced table and chair rentals for weddings, party tents for rent, table linens, and much more. Rent event furniture in Fort Lauderdale, find beautiful farm table rentals in Broward County, and rent chairs in West Palm Beach. Our unbeatable prices on tent rentals in Miami allow you to create the event you envision for less! Call us today to speak with a dedicated party rental specialist, send us an email, or stop by our Fort Lauderdale party rental showroom. Wedding furniture rentals including throne chairs, love seats, rustic chair rentals, and vineyard chairs. 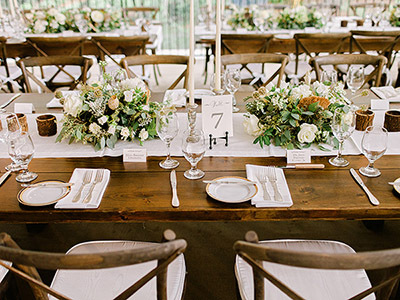 Our vintage table rentals are made with authentic reclaimed wood! We proudly provide quality event rentals to venues and event professionals throughout South Florida including Hilton Hotels, Jacaranda Country Club, DoubleTree Hotels, and many more! Call us today to partner with Allure Party Rentals for your rental needs. At Allure Party Rentals, our dedicated team of event professionals are here to assist you from start to finish. With our quick reservation process, finding your party rental equipment has never been easier! Whether you are looking to rent chairs for a holiday party, tenting for a wedding, or table rentals for a charity function, we provide quality party rentals for any occasion - big or small! Our expertise ensures a seamless event experience. As a centrally located party rental company in Fort Lauderdale, Allure Party Rentals provides rental equipment to all areas in Broward County, Miami-Dade, and Palm Beach counties. Browse our extensive inventory of event rentals to find your perfect table and chairs for rent, rustic wedding rentals, farm tables, party tent rentals, rent table linens, party tableware, dance floors, event furniture, and event accessories. Planning a wedding? Weddings are our specialty! 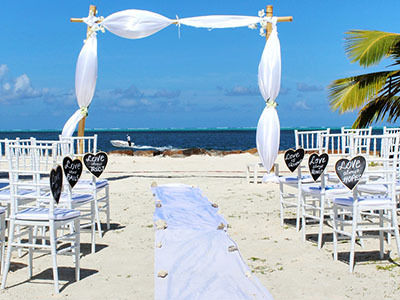 You can rent ceremony and reception chairs, wedding linens, bridal arches and arbors, and more. We carry a variety of table and chair rentals to complement any theme. If you are looking for wedding chair rentals, choose from chiavari chairs, folding chairs, specialty chairs and more! 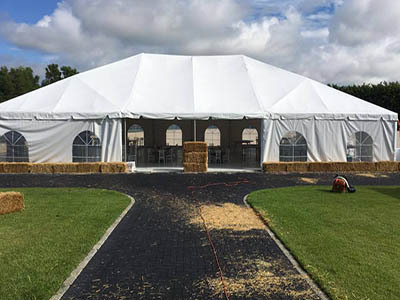 Create your own venue with one of our wedding tent rentals available in white top and clear top in Broward, Miami, and Palm Beach. 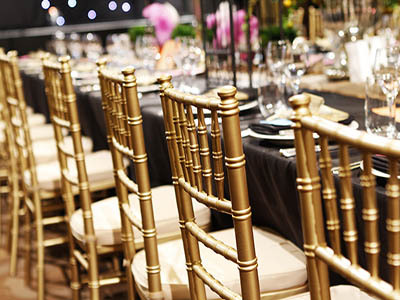 Choosing the right table and chair rentals to rent for your party. Our extensive selection of rental chairs include chairs for weddings, party chairs, colored chiavari chairs with an array of cushions, folding, vineyard chairs (also known as crossback), and more! Padded folding chairs are a great choice when hosting an outdoor wedding or garden party. For a rustic, vintage asthetic, we carry Farm Tables for rent and paired seating. Bride and groom chairs? Baroque Loveseats are just what you're looking for! Every aspect of your wedding rental needs covered with Allure! Find out which items to considering renting for your wedding including renting wedding tents, table and chair rental, linen rentals, and more. 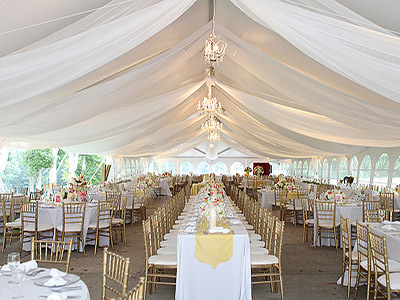 Rent a tent for your wedding or special event to create a one-of-a-kind outdoor setting. Add temperature control, sidewalls, lighting, and flooring to any of our white top or clear top party tent rentals.